Welcome to this fully renovated Sunnyside Duplex. 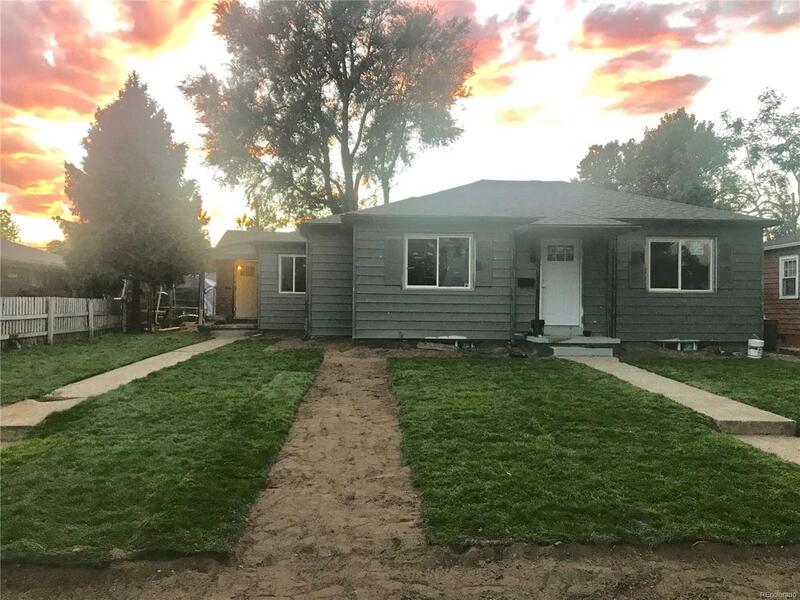 This unit features 3 bedrooms, 2 baths, 2 car garage, real hard wood floors, new carpet, new paint, new texture, new roof, new kitchen cabinets and quartz countertops, bathroom remodel, new windows, new doors and fresh new landscaping. It will be turn key and ready for a new owner!! Professional pictures are coming, stay tuned!! All reasonable offers considered!